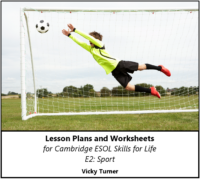 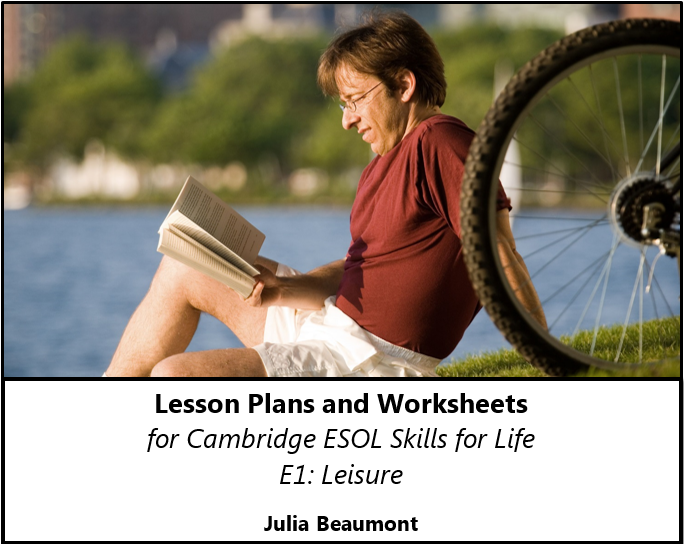 Printable & photocopiable tutor resources with lesson plans to teach Cambridge ESOL E1 via the topic of ‘Leisure’. 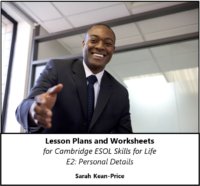 Single-tutor and multi-tutor licencing available. 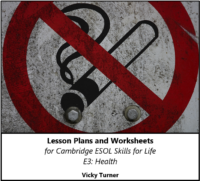 ESOL Resource Packs include 15 detailed lesson plans with starters and plenaries; supporting information sheets and worksheets; comprehensive end of topic test; suggested real life activities; answers to questions. 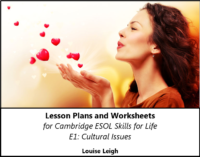 All packs also include recorded dialogues for some worksheets and end of topic listening test (transcripts provided too).